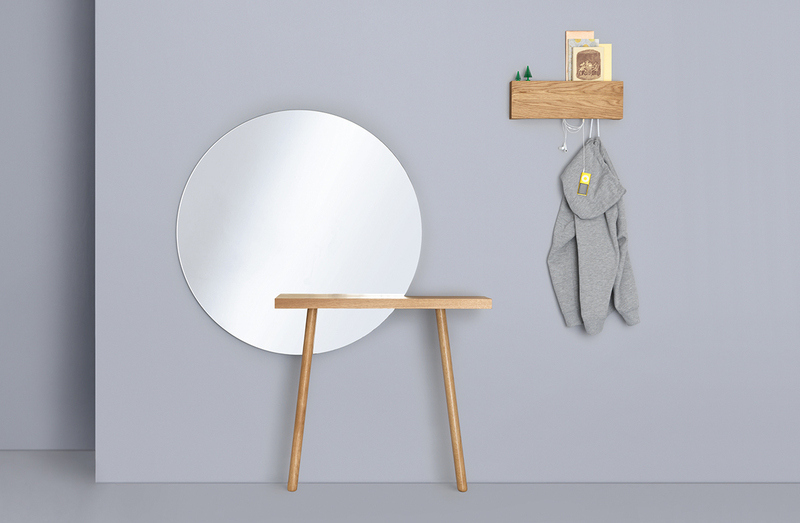 Solid wood console with integrated wall mounted mirror. Available to order in numerous sizes. Please see ADDITIONAL SPECS for sketch and detailed dimensions.